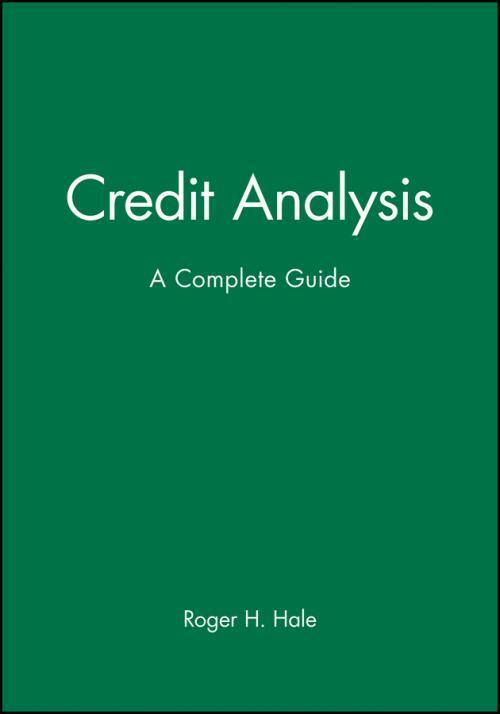 A comprehensive, self–contained guide to credit analysis, with applications for companies of relatively large size in any country. Practical and easy–to–read with case studies. Describes how to make term loans and the analysis to use on cashflow projections, discusses ′comfort′ letters, and introduces the concept of ′economic Darwinism′ to the business world. Includes spread sheets and glossary of financial terms. Evaluation of Industry and Management. How to Write a Credit Analysis.